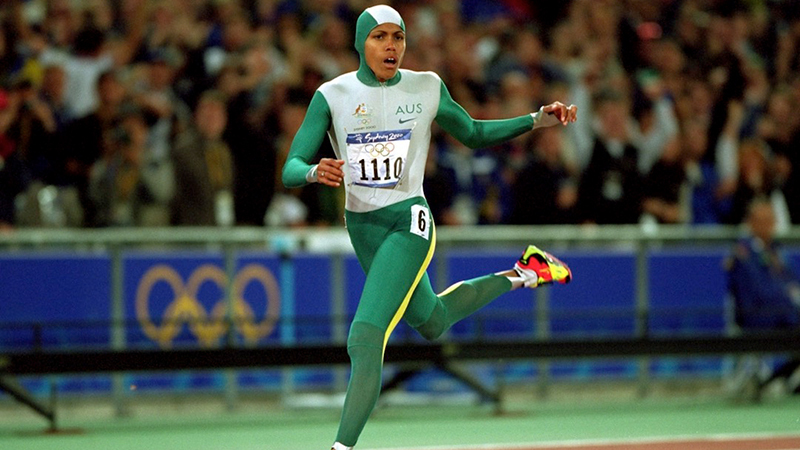 Cathy’s greatest moment, however, came at the Sydney Olympic Games in 2000. 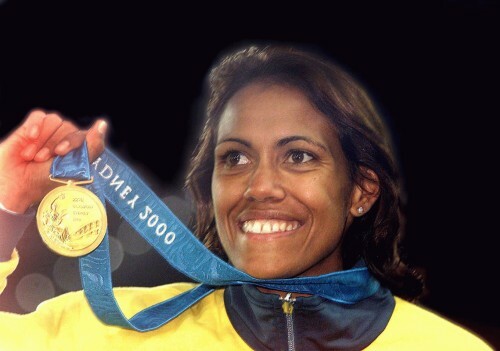 Having become the first competing athlete in history to light the Olympic flame, she claimed an emotional gold in the 400m in front of an exultant home crowd to realise her lifelong dream. 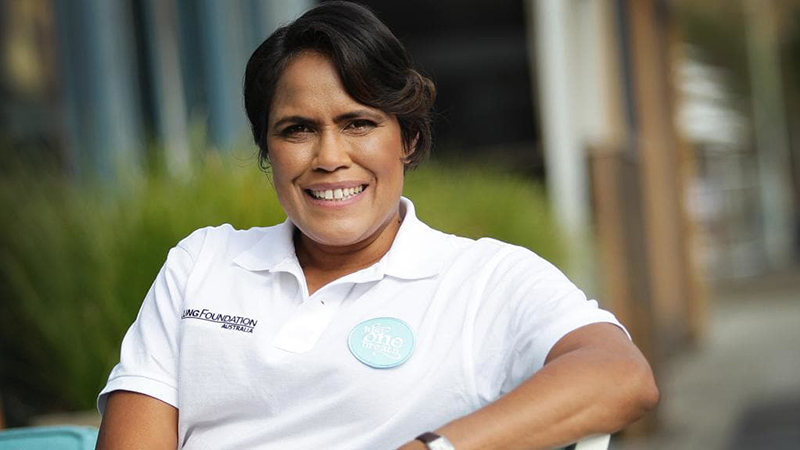 In 2011, Cathy was elevated to “Legend” Status in The Sport Australia Hall of Fame.